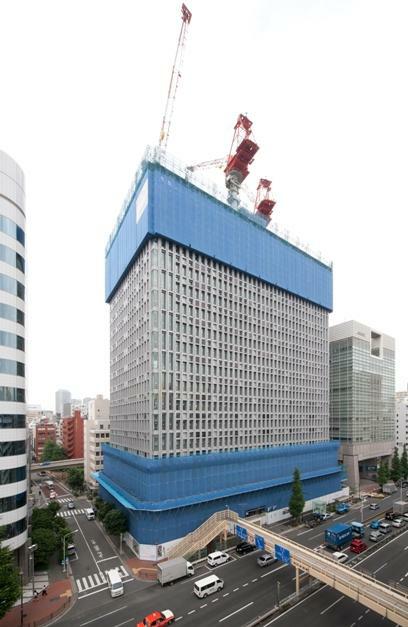 Construction major Shimizu Corporation used Doka Automatic climbing formwork SKE 50 plus to erect the structure core of its new Head Office building. This made it possible to greatly shorten the build-time, as it took only two to three days to cast each storey, and around two months to complete 18 storeys. 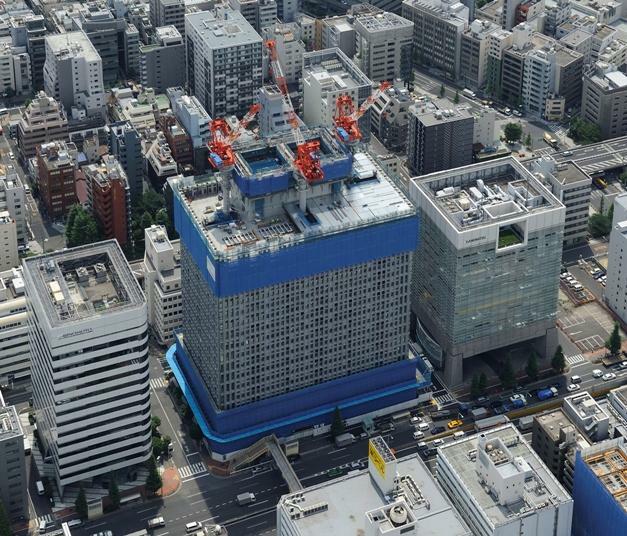 Thank you for your interest - Shimizu Corporation, Head Office. 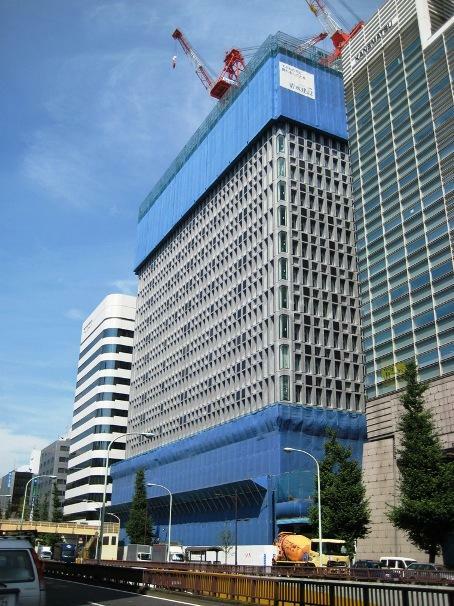 Thank you very much for your interest - Shimizu Corporation, Head Office.